“I have decided to stick with love…Hate is too great a burden to bear.” ~ Dr. Martin Luther King, Jr.
Today brings a wealth of pride and equally, a tremendous amount of sorrow. 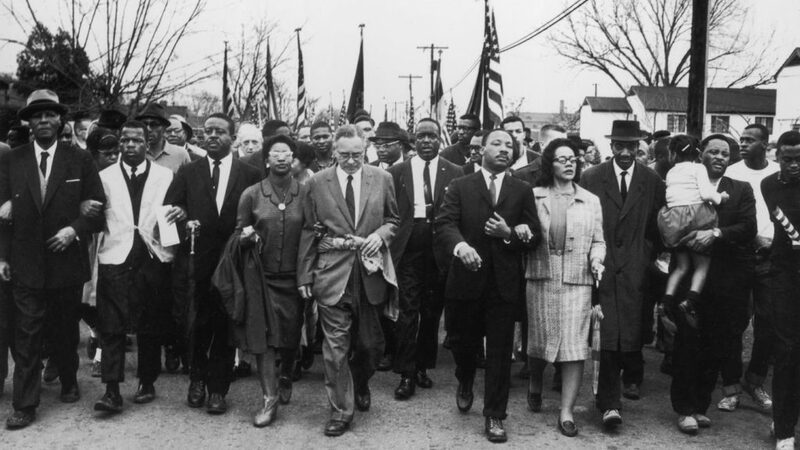 In a world where hatred and discontent is spewed with such ease and venom, I can only imagine Dr. King weeping outwardly wondering how so much of his efforts have dissipated. I shutter to think what he would say, but imagine it would be something like this. 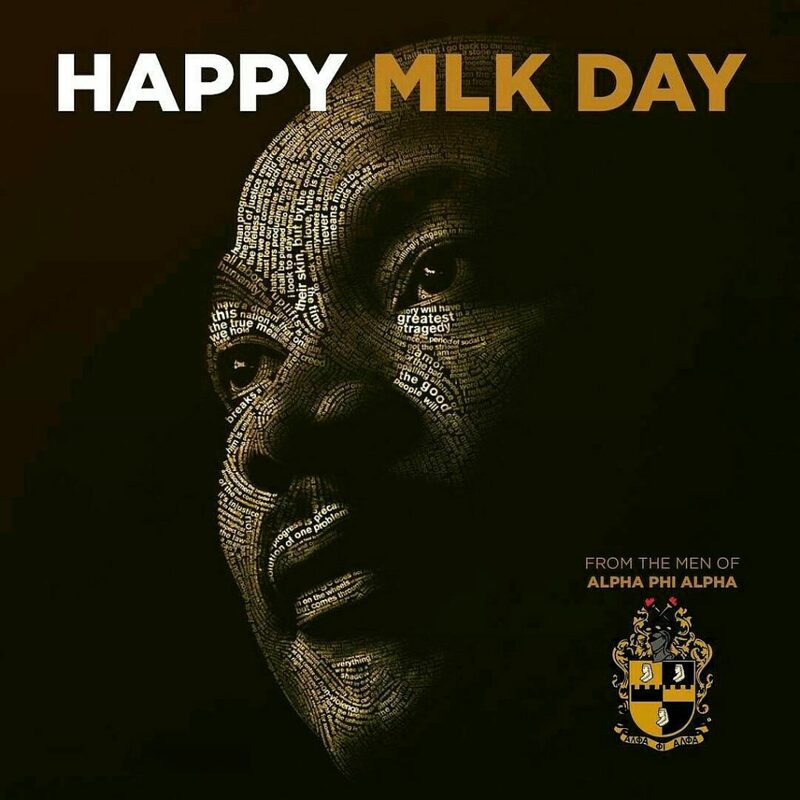 As a member of Alpha Phi Alpha Fraternity, Inc., following in the steps of Brother King takes an even deeper meaning and the legacy he left behind, we each strive to emulate and hold high daily. As Dr. King continue to reiterate, life is not about who we are, but what we do with the life we have. If you are still trying to figure out your purpose, need a little motivation, or caught up in self, take time to listen to the powerful speech below. Greatness lies in a willingness to serve, not be recognized, but to give, not receive. 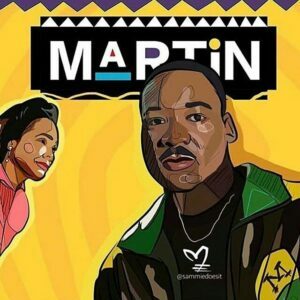 Thank you Martin Luther King, Jr.! Tags: #MLKDay, #MotivationalMonday, Dr. Martin Luther King, Drum Major for Peace, Jr.